Nikon released updates to more of its software & firmware today. The fixes/enhancements for each software and firmware are listed below. Support for RAW images captured with the D7100 has been added. An Auto2 option has been added to New WB under White Balance in the Camera Settings portion of the Develop section in the Edit List palette. 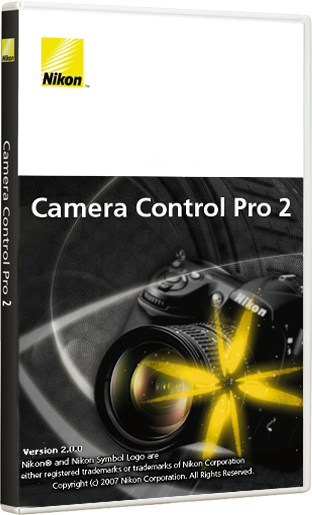 This option is available with RAW images taken with the D7000. However, colors will differ slightly from those achieved with the camera's White Balance set to AUTO2 Keep warm lighting colors. When some colour profiles were used as the monitor (or display) profile, colours were extremely blue. When the Selection Control Point was dragged, an error was sometimes displayed and Capture NX 2 would quit unexpectedly. When some colour profiles were used and the Soft Proof feature enabled, colours were sometimes strange or an error may have been displayed. When attempting to print images where this issue occurred, Capture NX 2 sometimes quit unexpectedly. When editing images, a "The drive that the Temporary Folder is on is nearly full." error message was sometimes displayed. When performing batch processing on a large number of images, blue lines sometimes appeared in images. When some color profiles were used and the Soft Proof feature enabled, colors were sometimes strange. 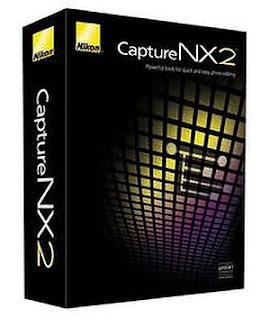 When a large number of color profiles were registered with the computer, Capture NX 2 was sometimes unable to open images. Support for the D7100 has been added. Preset white balance can now be measured with live view shooting using the D7100. A Synchronize camera date and time to PC option has been added to the Camera menu's Set Date and Time... item. Support for the D7100 and Communication Unit UT-1 combination has been added. WT-4 Thumbnail select mode and Print mode are no longer supported. Compatibility with 64- and 32-bit versions of Windows 8, Windows 8 Pro, and Microsoft Windows 8 Enterprise has been added. We have confirmed that there are no problems with operation of Ver. 1.3.1. We have confirmed that there are no problems with operation in Windows 8 desktop mode. Touch screen operations are not supported. Camera settings can now be viewed and changed using the WR-1 when the WR-1 is used as a transmitter and the WR-R10 is connected to a D7100 for use as a receiver. Support for the Release Hold Time function built into the WR-1 is now supported when the WR-1 is used as a transmitter and the WR-R10 is used as a receiver. To make remote operation using the WR-1 function that allows for division of multiple units into groups (A, B, C, D) more convenient, the group specified with the WR-R10 is now fixed at group A rather than all groups (A, B, C, D) with transmission. With reception, the group is fixed at group A with firmware versions 1.00 and 2.00.